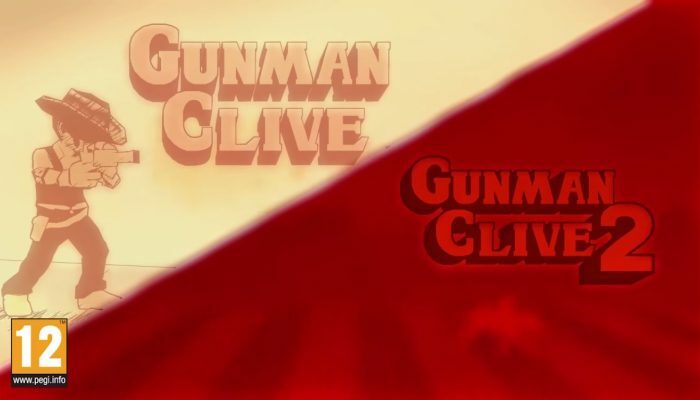 NintendObserver’s select content on Gunman Clive HD Collection for Wii U and Nintendo Switch. 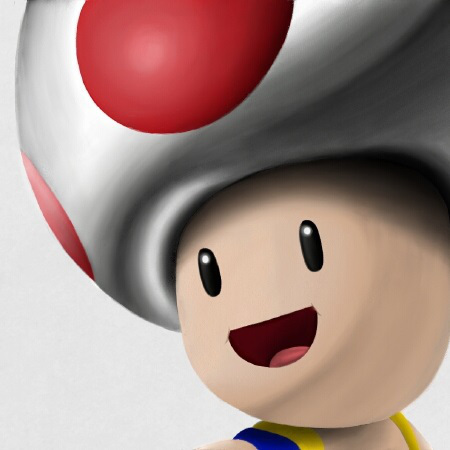 And still with that low and attractive pricepoint. 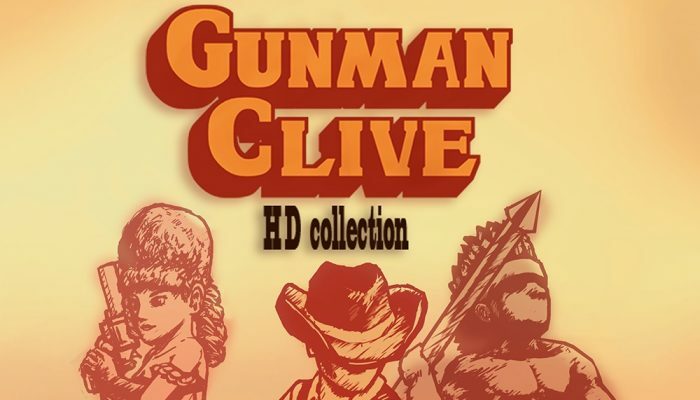 Gunman Clive 1 et 2 portés sur Wii U en une collection en HD.